February, you have come in NOT peace. Lol, I am moving, we have meetings, we have rollouts, we have projects. 28 days that seem to be short, have just become long. Is it too late to set up electricity because I haven't done that yet. Does the att.com/immoving site work? Because I'm moving and haven't said anything to anyone but reliant because I hate them. Namaste! Those photos of you in the field with the grain are great. Your outfit with floral crown is very pretty and so is your makeup. Your life sounds a bit hectic at the moment but it's probably a good time of year for it. I'm counting the days until Spring (40 days left). Best of luck with all your moving, meetings rollouts and projects. Hey, at least you're not getting hit with blizzards, freezing rain and temperatures in the teens or single digits at night (recent weather where I am). 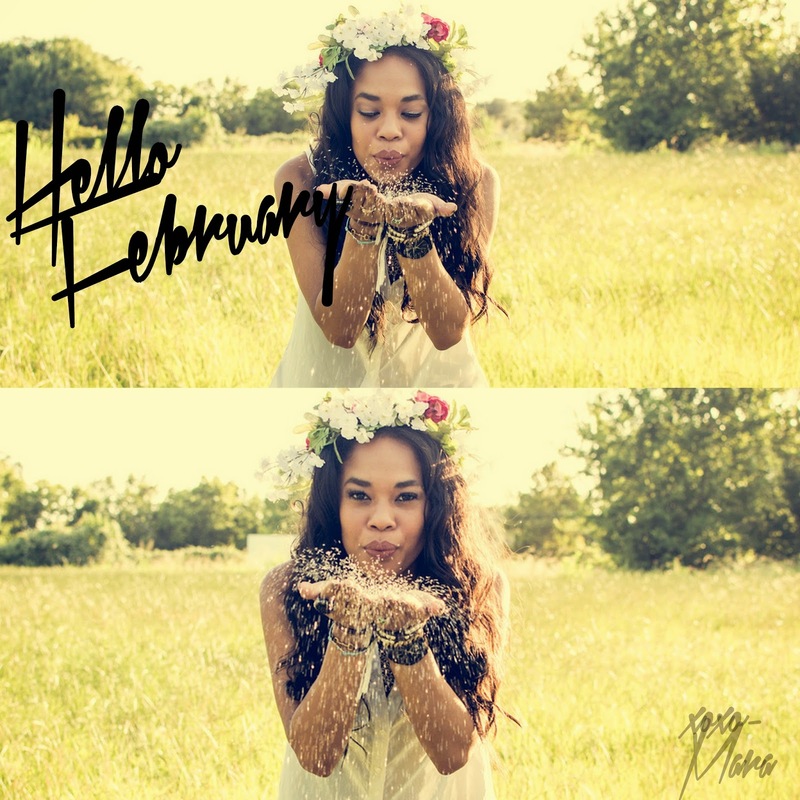 Have a fabulous February and March!